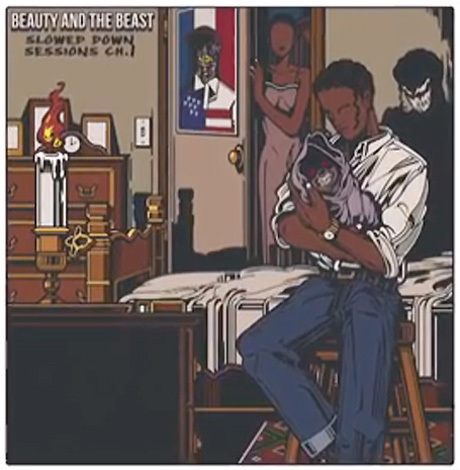 A$AP Rocky "Riot Rave" (ft. Baauer) (video) / "Unicorn"
Following word last year that A$AP Rocky is working on an instrumental album, Lord Flacko has given us an idea of what to expect with Beauty N the Beast: Slowed Down Sessions Chapter 1. Two tracks have surfaced from the project today (March 3), the first of which features Baauer and sports the title "Riot Rave." You can check that one out in the video below, and watch A$AP and his Mob getting up to no good in NYC. Also below, you can dig into "Unicorn" from Beauty N the Beast. Keen listeners will note that the track features a pretty prominent sample of Tame Impala's Lonerism track "Feels Like We Only Go Backwards," which is pitch-shifted and slowed. So far, however, the new instrumental album has yet to get a firm release date.